Steamboat Springs, Colorado visitors who adore the idea of luxury villa rentals can fully trust the team at Steamboat Lodging. 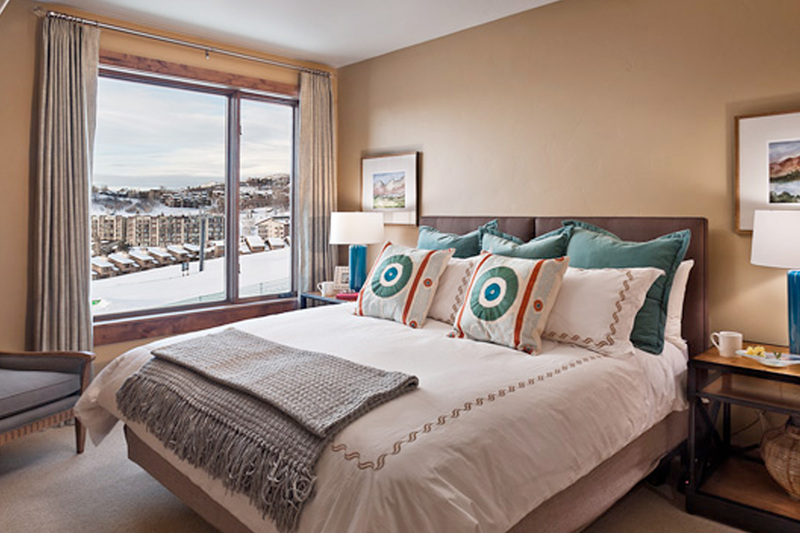 Steamboat Lodging is a distinguished local business that specializes in vacation rental properties that are contemporary, spacious, convenient and beautifully designed and maintained. If you want to stay in a Steamboat Springs property that’s straight out of a dream, Steamboat Lodging can help you pinpoint all of the best vacation rental choices.Steamboat Lodging gives visitors many choices in luxury villa rentals. The company offers sleek and modern downtown condominium rentals. It offers pleasant ski in/ski out townhouses. It offers upscale mountain sanctuaries that are ideal for people who want to take it easy and unwind in the middle of nature for a while. The goal at Steamboat Lodging is to help visitors to the area feel cozy and secure. The company’s incredible luxury villa rentals include many amenities that are sure to draw visitors in. Some of the properties have heated swimming pools, for example. Steamboat Lodging has many properties that provide visitors with marvelous mountain views. The company has many properties that have patios, gas fireplaces, decks, private laundry and more. People who want to savor the highest degree of luxury can trust the team at Steamboat Lodging. Steamboat Lodging’s vacation rental properties run the gamut. There are quite a few vacation rentals that are appropriate for couples and smaller groups of people. There are also quite a few rentals that are ideal for bigger parties visiting the city.